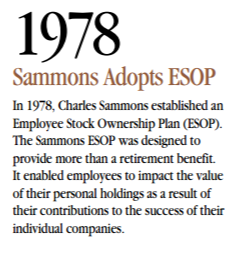 In 1978, Charles Sammons established an Employee Stock Ownership Plan (ESOP). The Sammons ESOP was designed to provide more than a retirement benefit. 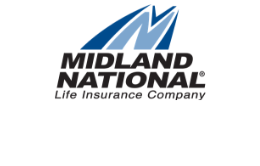 It enabled employees to impact the value of their personal holdings as a result of their contributions to the success of their individual companies.